Access Counselling Clinic is a professional discreet practice in Crumlin, Dublin 12, which has been operating for many years and is run by Beth Fitzpatrick. 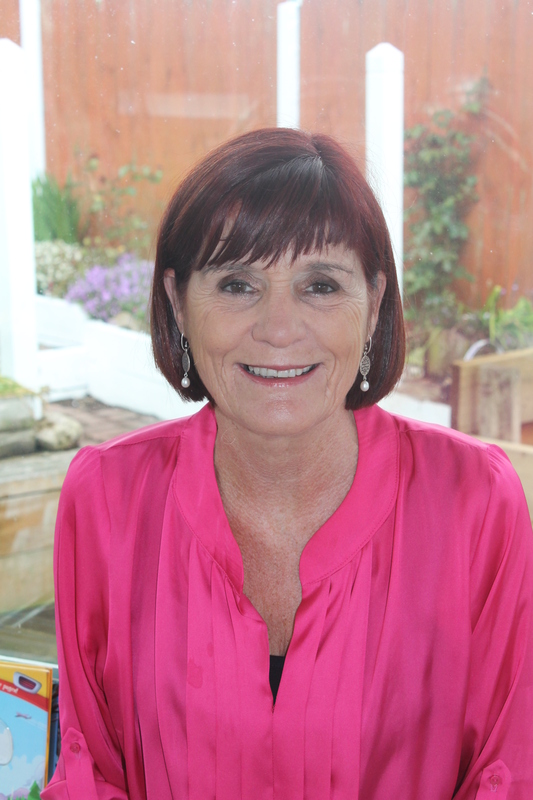 Beth runs the Dublin counselling centre with a team of male and female therapists. Access is a private practice and offers professional, confidential and discreet services to individuals, couples, families and minors. Access offers a wide range of services including, relationship counselling, anger management, bereavement, grieve and loss, self-esteem, anxiety, depression, addictions, family therapy, life changes, sexual abuse and issues related to trauma. Beth graduated from the Maynooth National University of Dublin with a Diploma in Social Studies, Adult Education & Community Development. She also holds a Professional Diploma in Counselling and Psychotherapy. 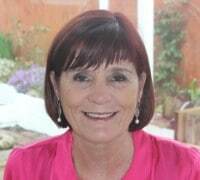 She is an accredited member of the Irish Association of Counselling & Psychotherapy (IACP) and is an accredited Clinical Supervisor. Beth also teaches a variety of life-skills adult education courses along with her staff and colleagues. She runs group courses for anger management, runs group supervision sessions weekly with all counsellors in Access and handles and assigns counsellors to clients looking for appointments on the phone or via email. Beth has been working with clients for the past twenty years at Access and has experience of working with a myriad of mental health issues. She has thought classes in community schools throughout Dublin, in areas of parenting, anger management, relationship conflict and many other topics. She is the resident consultant therapist on the TV3’s morning show . She regularly provides input and advice to radio programmes on all topics of personal conflict. See our links page for more information. Beth believes in building a trusting, non-judgemental relationship with a client and uses different counselling approaches, based on Cognitive Behavioural Therapy, Person-Centred Therapy and Existential Models. Beth believes in building the clients belief in themselves to handle life’s issues by building self-esteem, confidence and self-acceptance. Beth empowers her clients to create the life they want. Access Counselling Clinic has up to 40 counsellors hand picked by Beth. At Access Counselling Clinic you will find counsellors are experienced in all issues such as anger management, addiction, relationship conflict, depression, sexual abuse, suicide, bereavement, bullying, separation, stress management and parenting/family issues. We provide IACP accredited counsellors . All our counsellors have Diploma’s or Degrees in counselling, psychotherapy or a similar appropriate qualification, and other specialist training in different areas of counselling. Access Counselling also has low-cost intern counsellors. Call us on 01 5240708 or send a text to 0851391846 to speak with one of our operators or click here to send us an enquiry.